I’ve had a couple of pregnancy reflexology sessions with Michelle and cannot recommend her highly enough. I leave feeling so relaxed. Thanks to the fact that Michelle is qualified in so many therapies and is so intuitive and in tune with her gift for healing, she has the tools to support you no matter what is going on in your life or with your health. 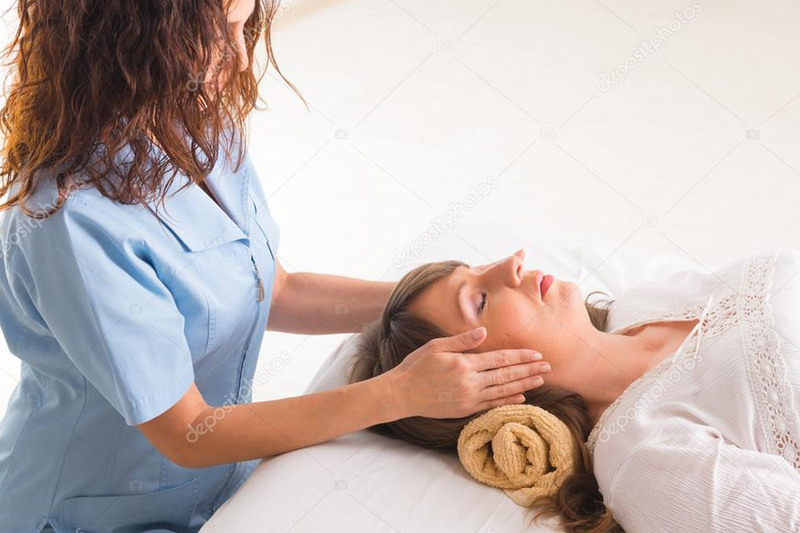 Her manner is professional but warm and empathetic and you will leave her treatment room feeling invigorated and energized..
We’d love to know what you think about Body Aura Therapies.. let us know below! Michelle Hutton – Sports Therapist and Holistic Practitioner.